Russian Stouts have been around a long time, and though the name implies one thing, they were originally created in England, not Russia. Similar to a Porter (which were brewed first), these were beers hopped up to make them supercharged. Favored by the Russian Imperial family for decades, they fell out of favor, but thankfully, came back in style in the early 1900s. 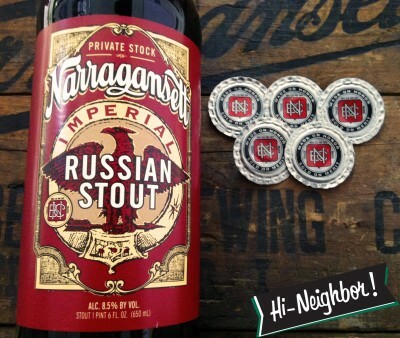 The Narragansett Russian Stout is a burly brew, immensely creamy with dark rich mocha and malt notes, with a nutty bitterness. Coming in at 60 IBU, it’s surprisingly less bitter than you might imagine, but make no mistake, it is nonetheless hefty and not for those with timid palates though the bitterness doesn’t linger and therefore it’s easier to have this with a wider range of foods. 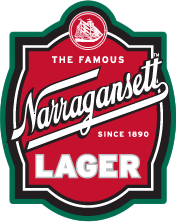 Narragansett started brewing back in 1890 and it’s tough to find this beer outside of East Coast states, but if you do, add this beer to your drinking routine.